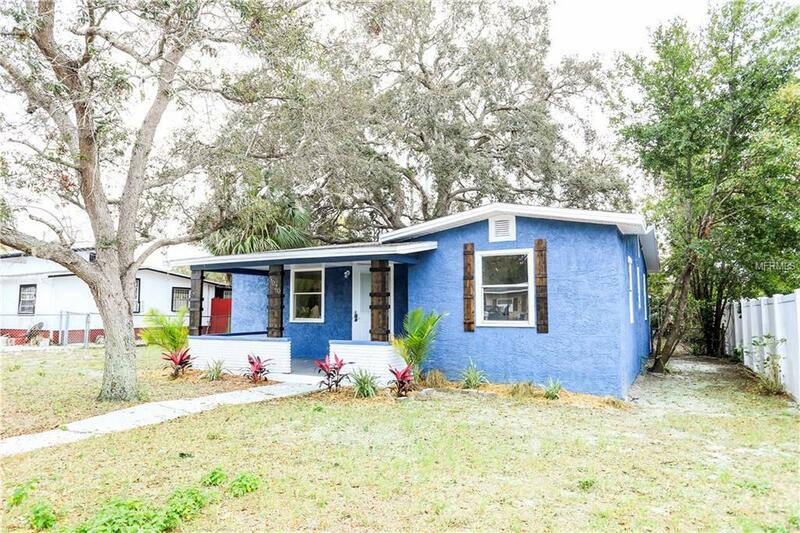 Incredible updated single family in lovely Gulfport. All new kitchen, solid surface countertops, all new flooring...totally updated. All new Exterior on the entire house. Brand new stucco, and soffit & facia. Lic. GC replaced entire exterior - very tasteful colors and friendly seller.